Tony Rossi is with the School of Human Movement Studies at the University of Queensland in Australia. 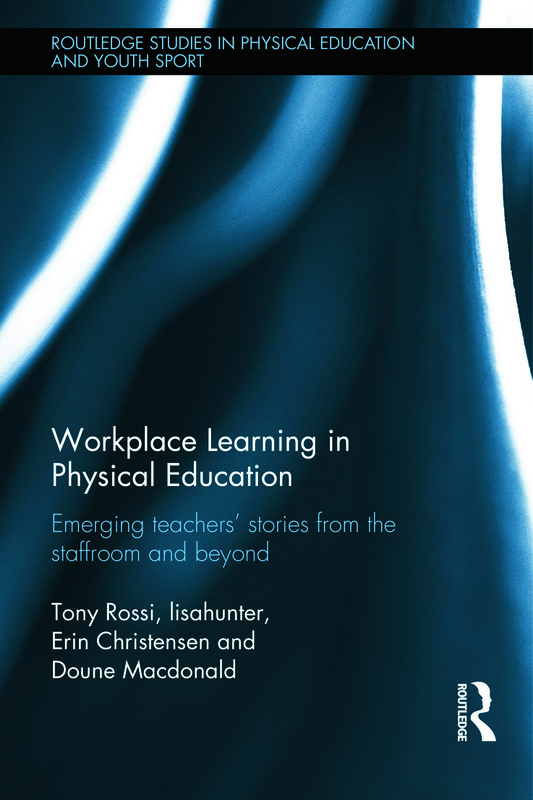 He researches workplaces associated with human movement studies, particularly schools, where he pays close attention to the changing nature of teachers’ work, specifically where it relates to the health of young people. In addition, he has directed his research towards Sport for Development projects in marginalized and underserved communities in Australia and elsewhere. From January 2015 he will be in a new position in the School of Exercise and Nutrition Science at Queensland University of Technology in Brisbane.